Red abalone is a locally raised ingredient that is inspiring chefs around the region. “Crudo” is essentially an Italian way to present pristine raw fish — think sashimi but more interesting and varied — and this recipe is a winner. 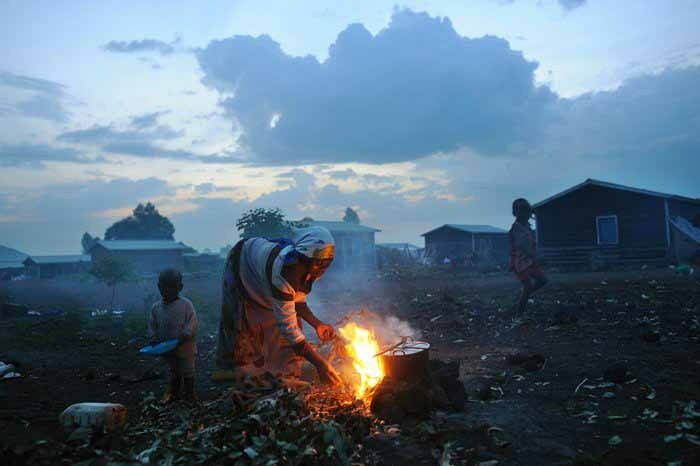 In war-torn parts of the world, women still must cook for their families despite the hardships. A wonderful new cookbook spearheaded by a local resident raises money for female victims of war. For most well-off South Bay residents, milestone birthdays are spent at a fancy spa, maybe indulging in an exciting sport and certainly consuming too much food and drink. And then there’s Lauri Pastrone. When the Los Gatos resident turned 50, she decided to launch an all-encompassing project to vastly improve the lives of thousands of women she would never meet. 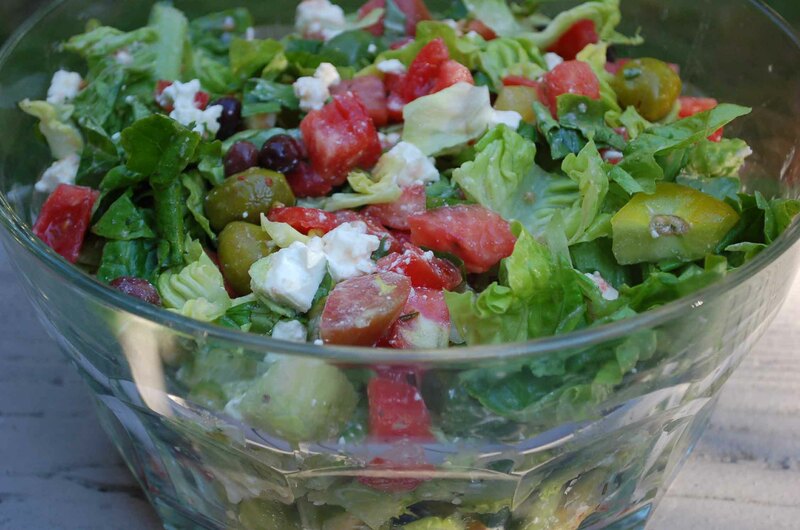 Fast to prepare, lighter than tomato-only salads and very delicious, this is my summer staple. 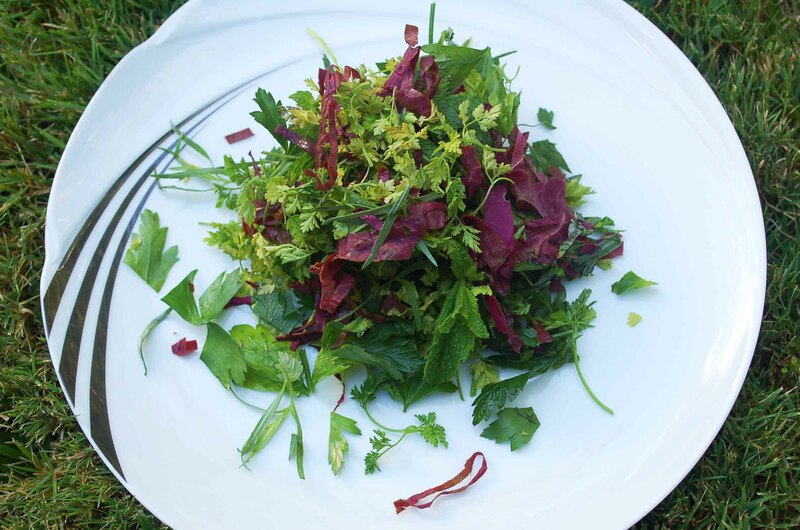 (Recipe) Herb Salad – It’s Great as a Sauce! Herbs make a mouthful of taste when used as a salad and work as a great counterpoint to many savory dishes.